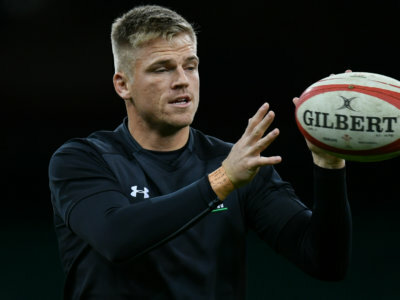 The Ospreys have announced that Wales fly-half Gareth Anscombe will join from Pro14 rivals Cardiff Blues ahead of the 2019-20 season. 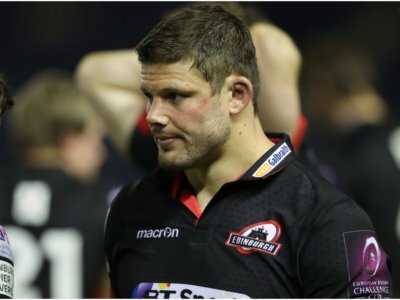 Edinburgh's Pro14 play-off hopes hang by a thread after a damaging home defeat to Ulster, who extended their own domestic season. 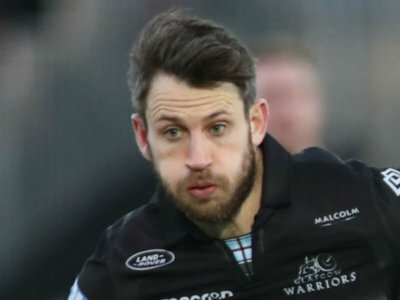 Edinburgh have confirmed that seven players will leave the club at the end of the Pro14 season, with Ross Ford among them. 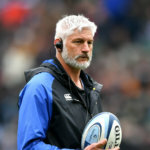 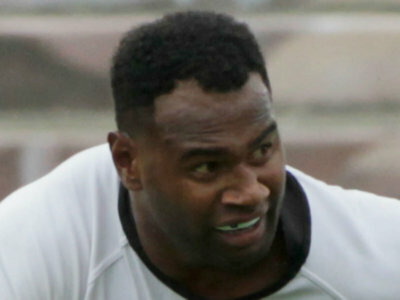 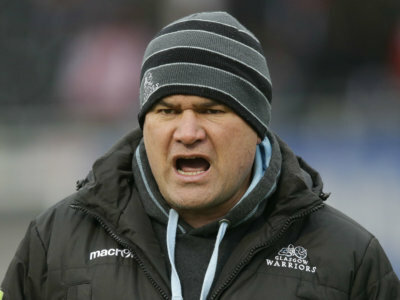 Dave Rennie has been linked with the Australia job, but the New Zealander will spend at least one more season with Glasgow. 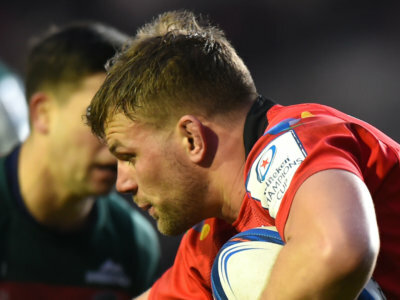 After over four years of consecutive away defeats in Pro14, the Dragons claimed a draw at Southern Kings. 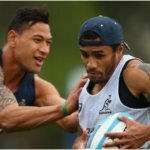 Iliesa Ratuva Tavuyara touched down and Tommaso Allan converted with the last play of the game as Benetton Treviso held Leinster in Dublin. 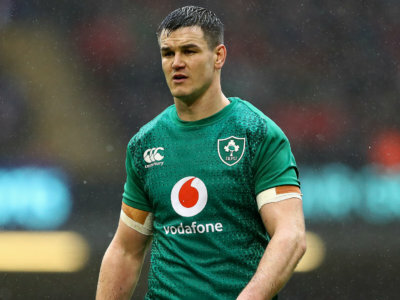 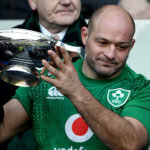 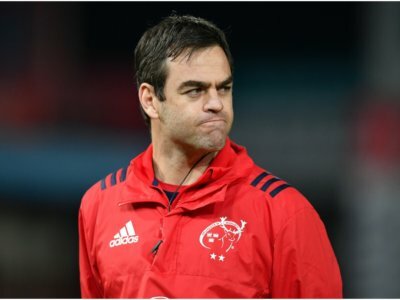 Brian O'Driscoll knows Ireland need Johnny Sexton to be fit and firing if they are to make an impact at the Rugby World Cup in Japan. 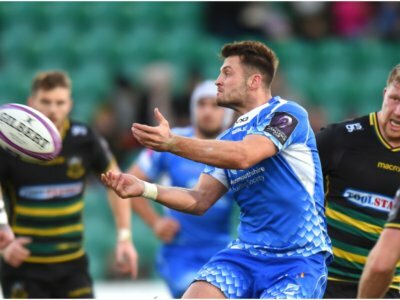 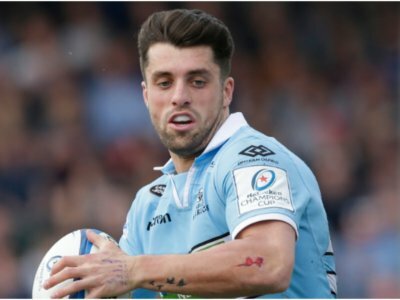 The top two teams in Conference A in the Pro14 were in fine form on Friday as they enjoyed comprehensive victories.